Grasslands are home to the biggest stars of the animal kingdom, but top billing doesn’t make life here any easier. 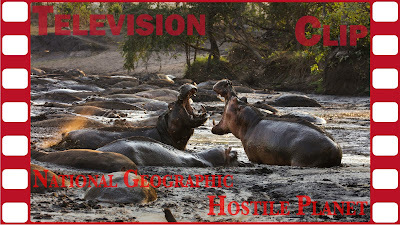 The wildernesses are among the most volatile environments on Earth, where animals must endure an ever-shifting rollercoaster journey through freeze, fire, flood and drought. Now, seasons are becoming more extreme and unpredictable. 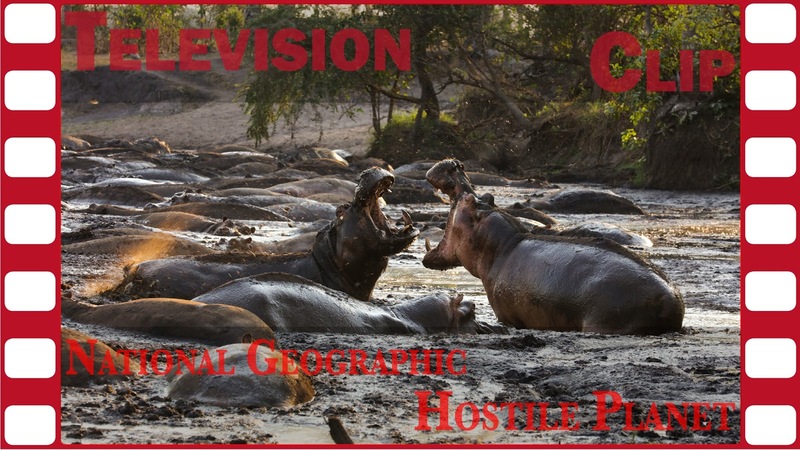 Life is harder than ever for the wildlife featured in this episode of “Hostile Planet,” including bull elephants clashing in mating battles; the predator-and-prey dance between cheetahs and gazelles in the depths of the Kenyan savanna; a herd of bison battling a blizzard in the North American plains; and a huge pack of wolves in pursuit of them.